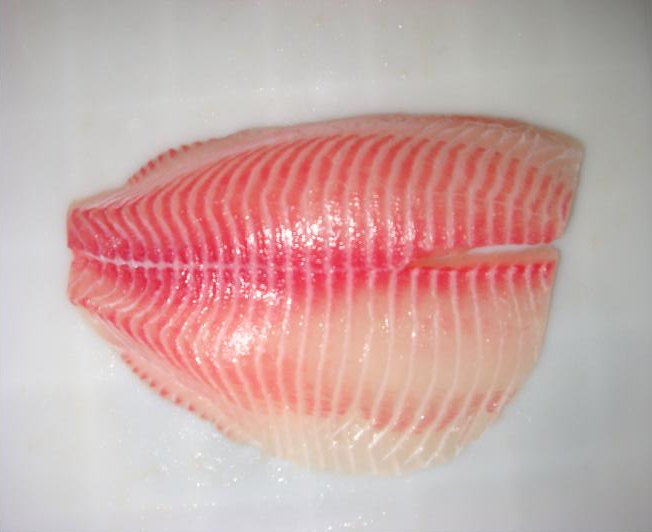 Great looking Tilapia fillets right? At first glance yes, however upon further inspection and some calculations this offer might not be as good as you thought it might be. Essentially you are paying for weight that you are going to trim off and toss in the garbage. ...Let's take a look at this scenario. 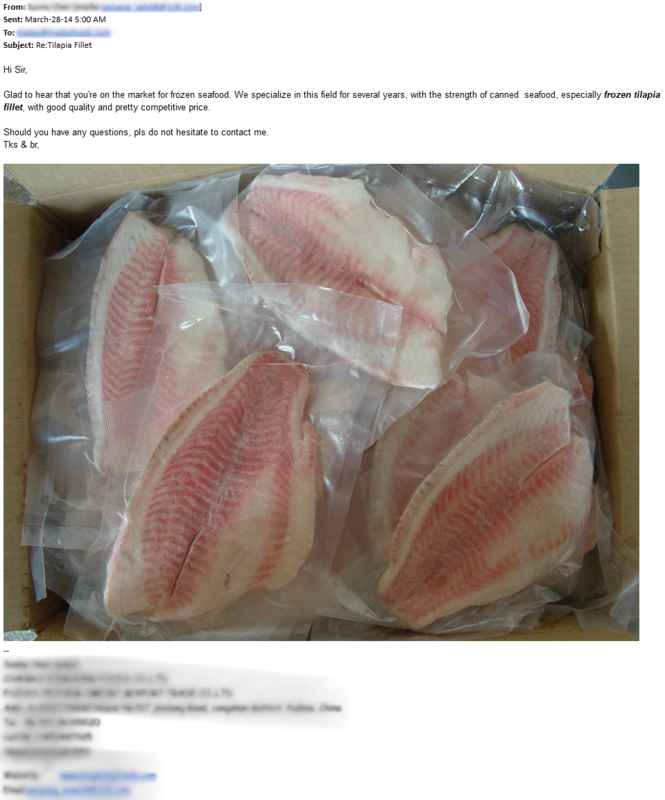 [Conclusion] Based on paying $2.65/LB for a 10LB Box and only getting 9.5LBS or unusable product you are essentially paying $2.78/LB instead. This new price doesn't reflect the extra prep time the Chef will have to spend manually trimming the fillets. 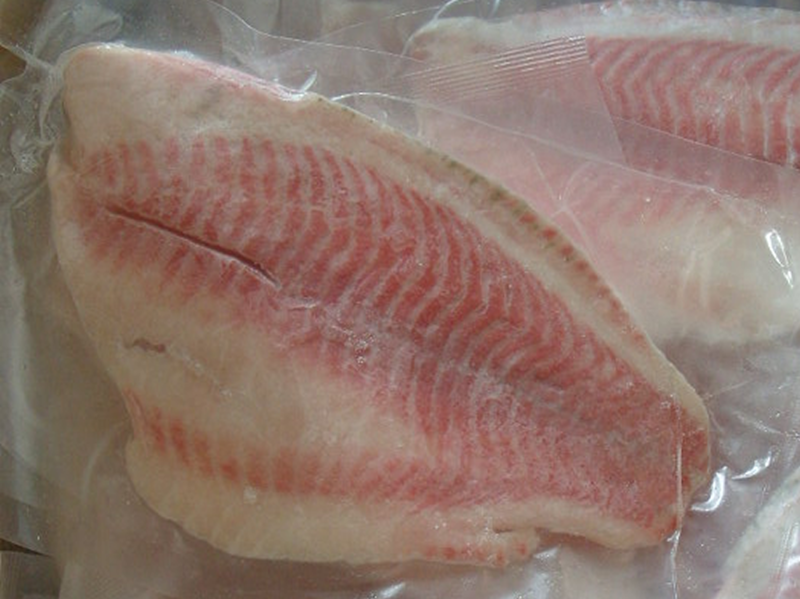 When you buy our SINBAD branded Tilapia you can rest assured that you are getting the best product on the market. 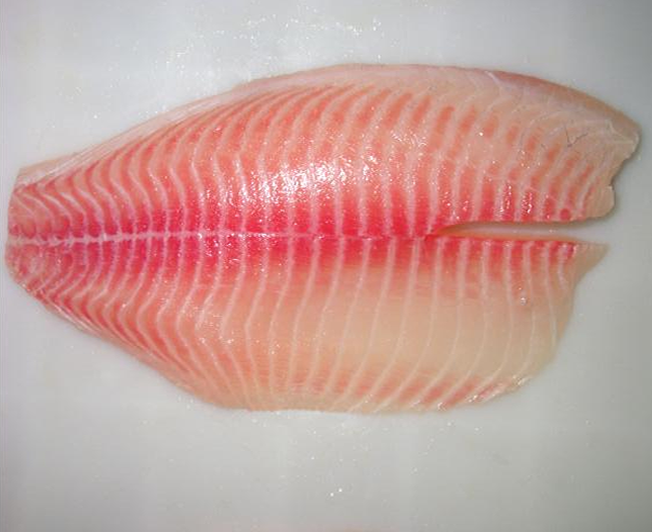 Our SINBAD Tilapia is Well Trimmed, 100% Net Weight and undergoes our “Industry Best” 7-Step Quality Control Process.